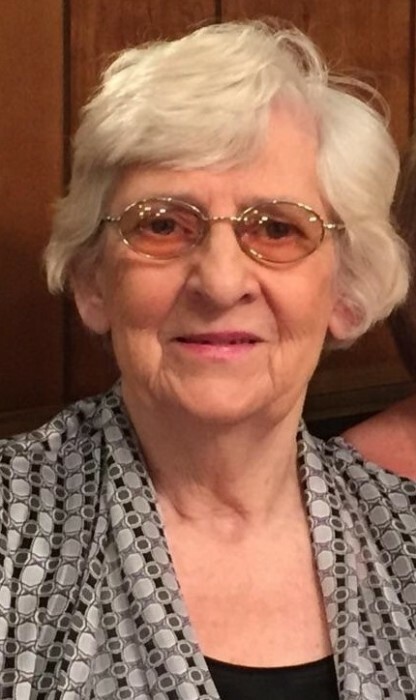 Linda Carol (Dawson) Martter age 78 of Coshocton, Ohio passed away Friday March 29, 2019. She was born July 16, 1940 in Conesville, Ohio and was the daughter of Carl and Launa (Roberts) Dawson. Linda worked at JJ Newberry, McDonalds and retired from Longaberger Basket. She loved her family, listening to music and dancing. During her stay at Signature Healthcare she made many special friends. She will be remembered by her wonderful laugh. Linda is survived by her daughter and son-in-law Jill (Steve) Jolivette; a grandson Tyler Jolivette and fiancé Dana Markley; brother Larry (Doris) Dawson and many aunts, uncles, nieces, nephews and cousins. She was preceded in death by her parents, high school sweetheart husband Jim Jones, late husband Ron Martter, son Rocky Martter, brother Jack Dawson and sister-in-law Valda Dawson. Cremation will take place and a Celebration of life will be held at a later date. 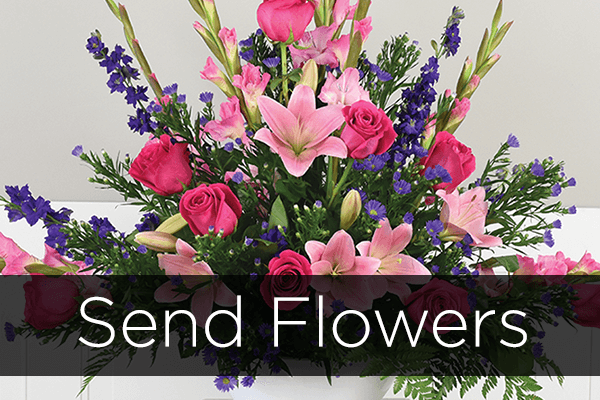 Free Funeral Home Coshocton, Ohio is handling the arrangements.